Is the institution accredited by any SETA? From where is the majority of your income generated? What are the main courses/offerings you do on a monthly basis? 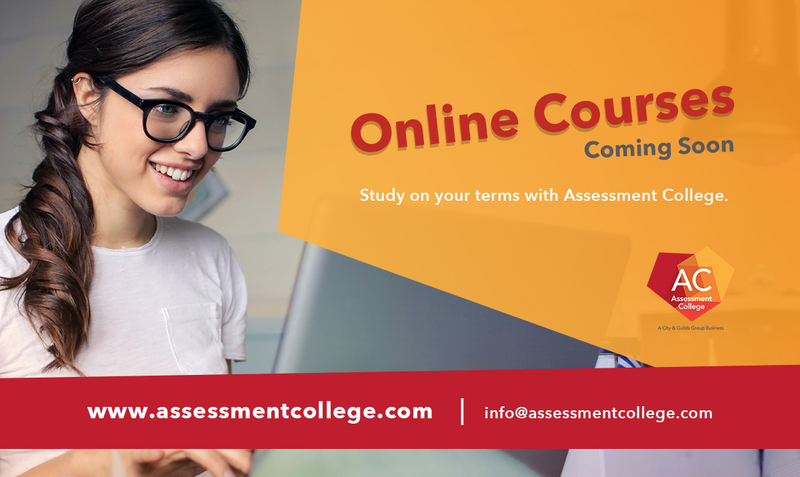 Do you intend to run only Assessment College courses? Are you an accredited assessor? Have you ever run a learner-ship before? If yes, for what qualification, what client and when? Kindly supply us with three references.